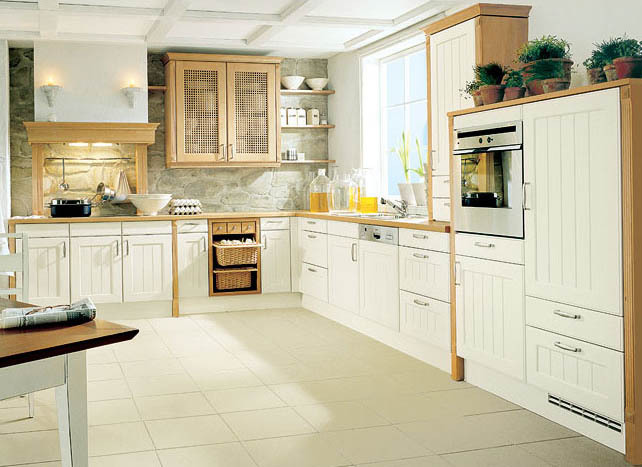 Germans are renowned for making quality and reliable products with great design, and kitchens are no different. Today’s gallery includes photos of German kitchen maker Schueller, who are amazing at blending quality with functionality and making every modern kitchen look fantastic. If you’re looking for a simple kitchen with outstanding quality, we do hope you’ll have the opportunity to consider Schueller. These are the kind of kitchen designs that stand the test of time and will likely serve you well for decades, so investing into quality products such as these will be very much worth it.